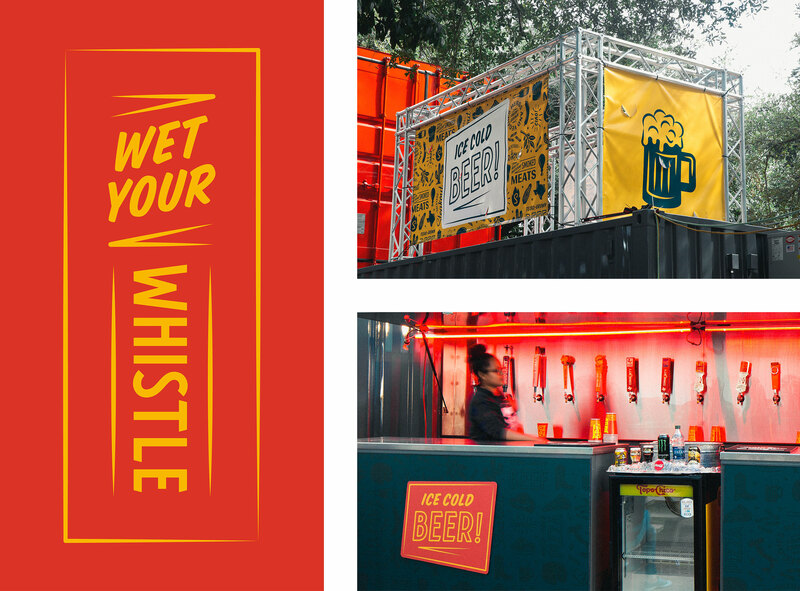 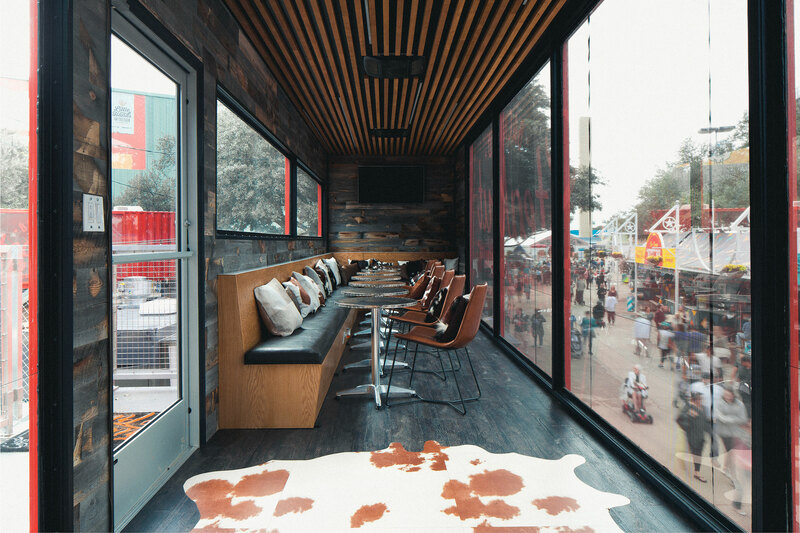 We were delighted to partner with Fun Biz Concessions and Shelter Architecture to create the brand for a new venue at the Texas State Fair. 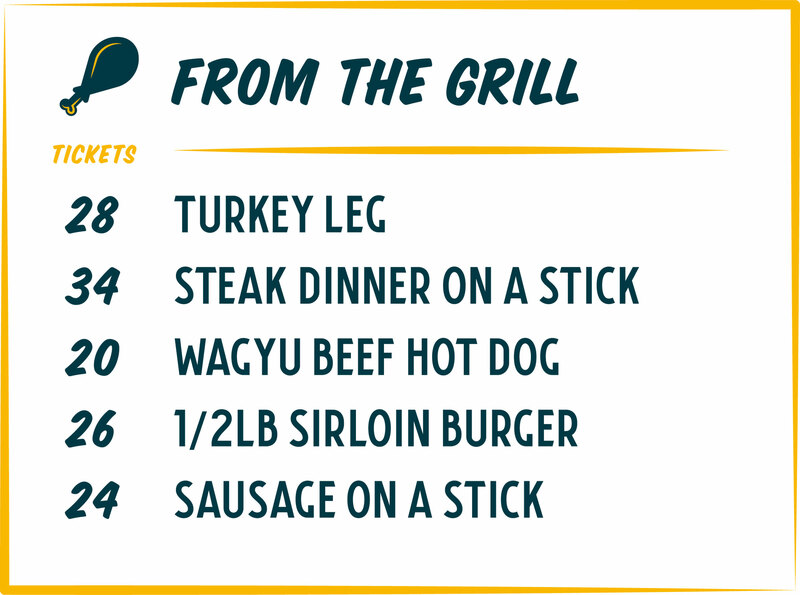 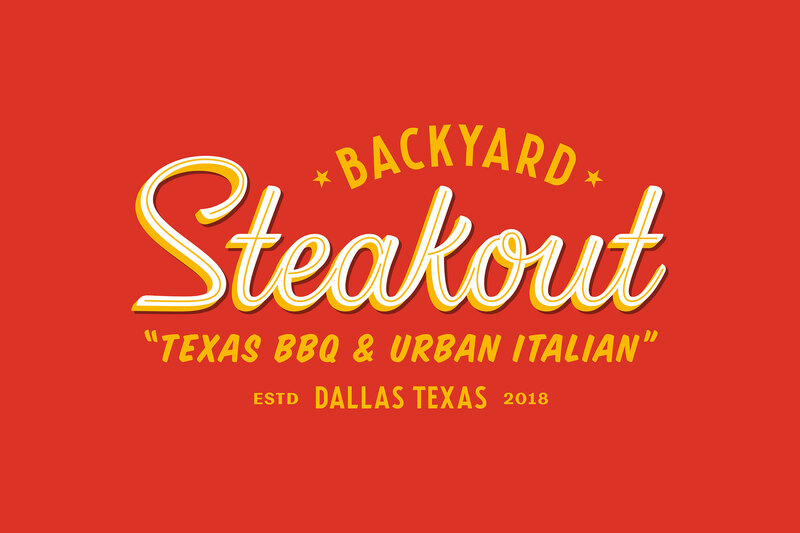 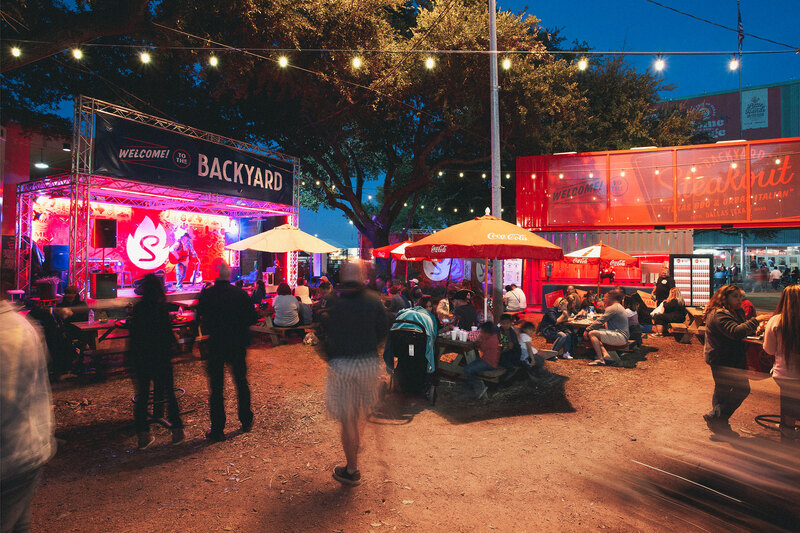 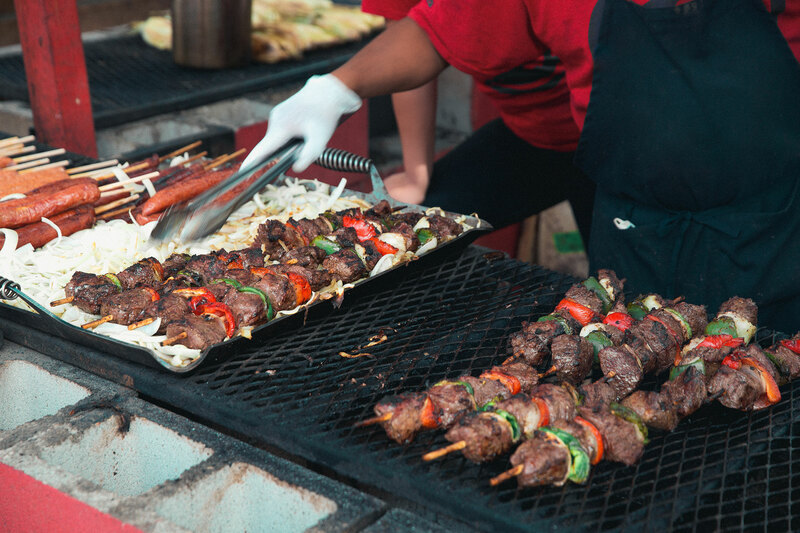 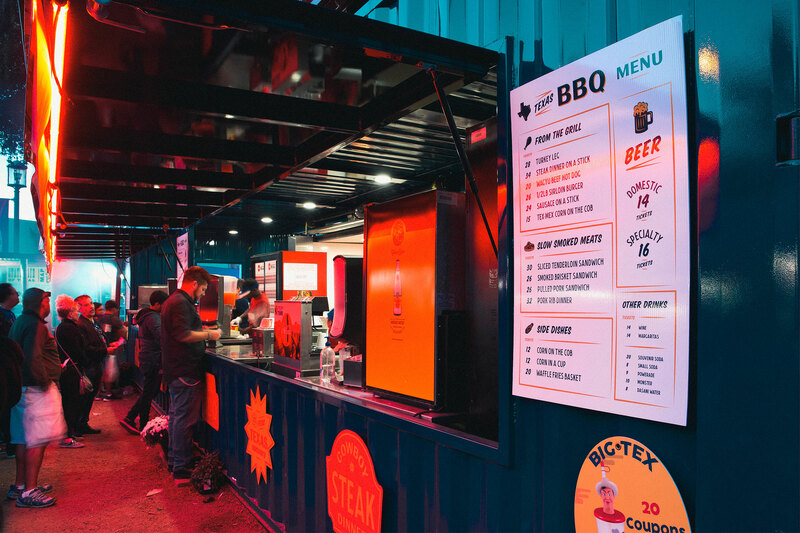 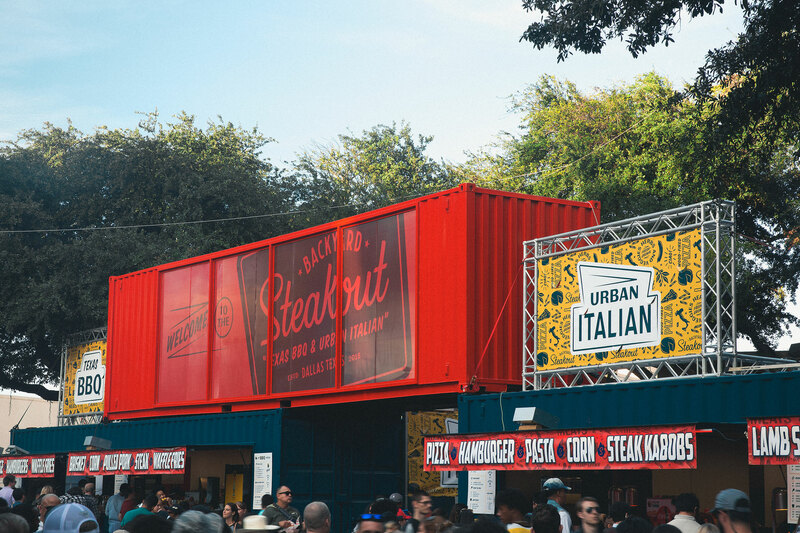 The Backyard Steakout is comprised of eight customized shipping containers, stacked and arranged to make a sweet little corner venue featuring Texas BBQ and Urban Italian fare, live music and private hospitality containers. 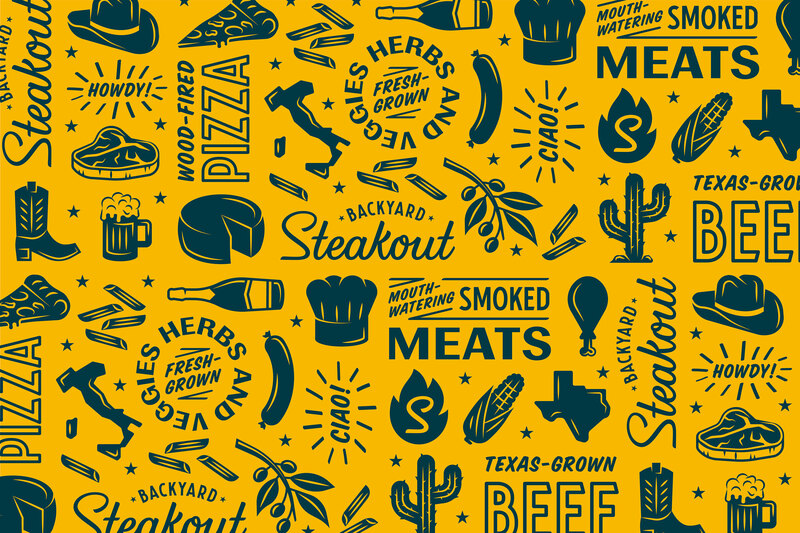 Our brand visual language features custom type, retro shapes, chaotic patterns and a flame icon that emphasizes cooking methods used at the venue. 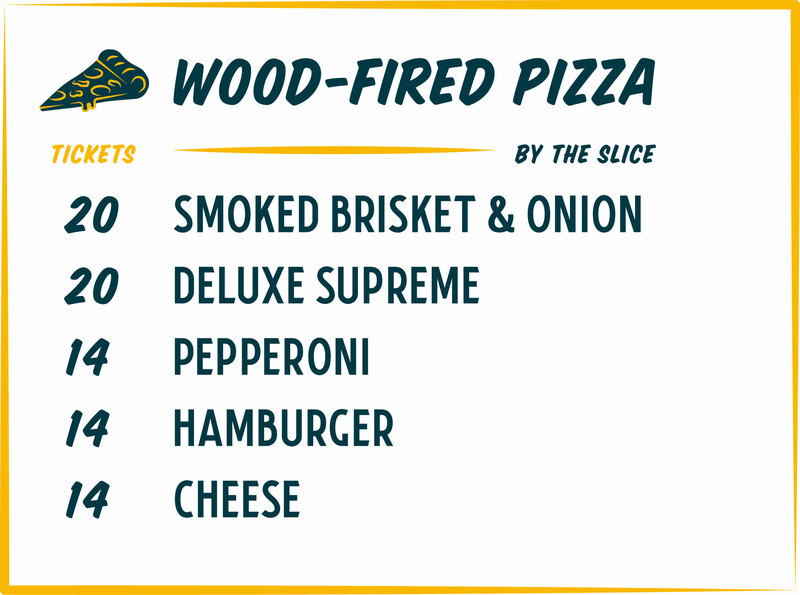 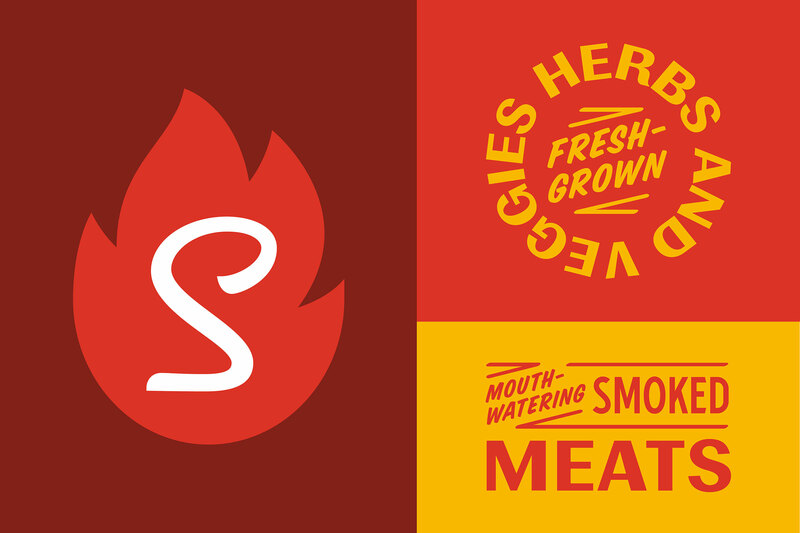 The brand system harkens back to mid-century smokehouses and Italian eateries, brought together with a modern flair.